It’s been a very busy month for me and family, as the Christmas day is fast approaching, the Lord gave us so much blessings, Grabe daming racket. God is so good talaga he knows that I need to earn extra for my family’s visa application. Sulit ang 4 hours na tulog for more than a week now. 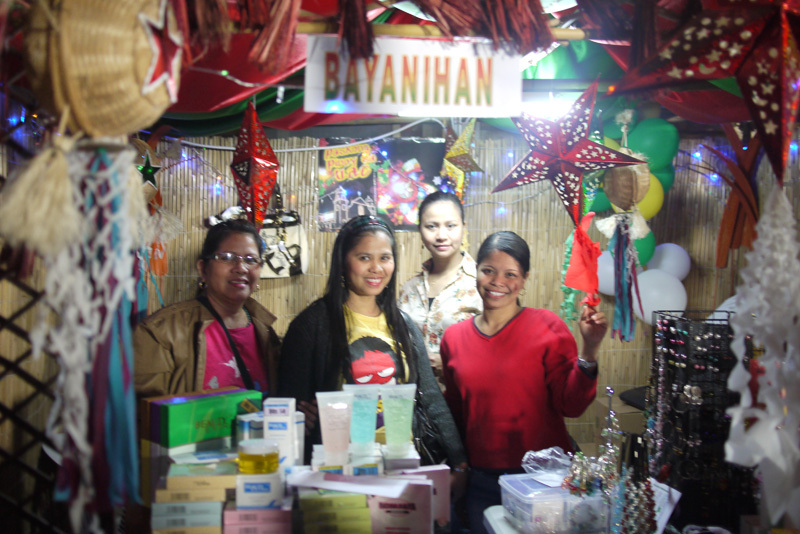 Just recently, We participated in the event organized by Bayanihan Group and they called it “Paskong Pinoy sa UAE” a Christmas Bazaare for our kababayans. It was a successful event, everybody really enjoyed the program. Congratulations to the organizers for a job well done. Thank God for all the blessings!